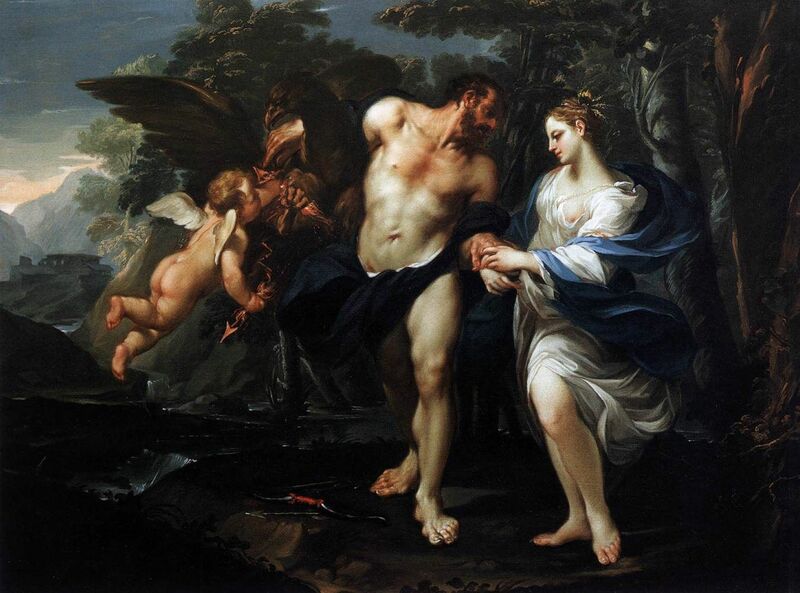 Do you want to buy a giclee print on cotton canvas of this artwork from Domenico Maria Viani ? For just a little more than a print you can have a hand made reproduction of a painting of Domenico Maria Viani. Khione Greek Mythology Statue - www.topsimages.com - top for images! , we beleive we are the top site for images! Jupiter And Maia - www.tollebild.com - tolle bilder für dich! , Erstaunliche Bilder für Sie, wir haben die perfekten Fotos!